Hello my friends! 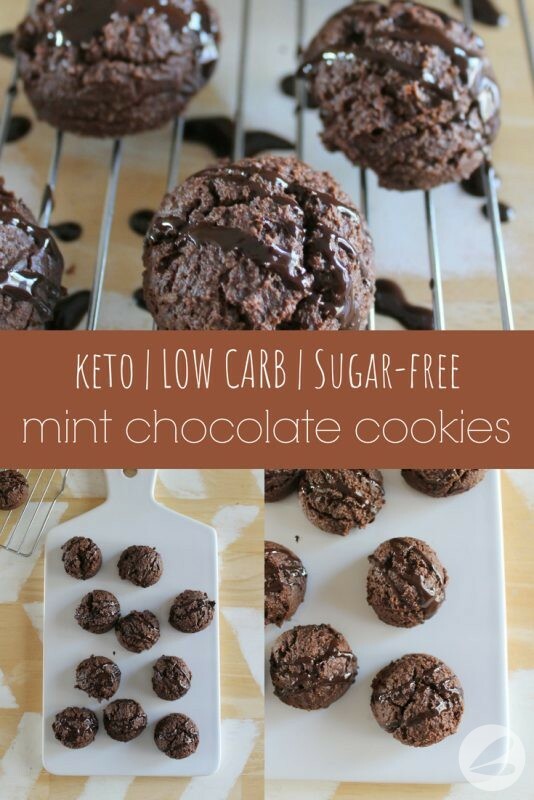 These Mint Chocolate Cookies are by far my favorite keto cookies to date. I have been experimenting with a number of cookie recipes for the holidays. 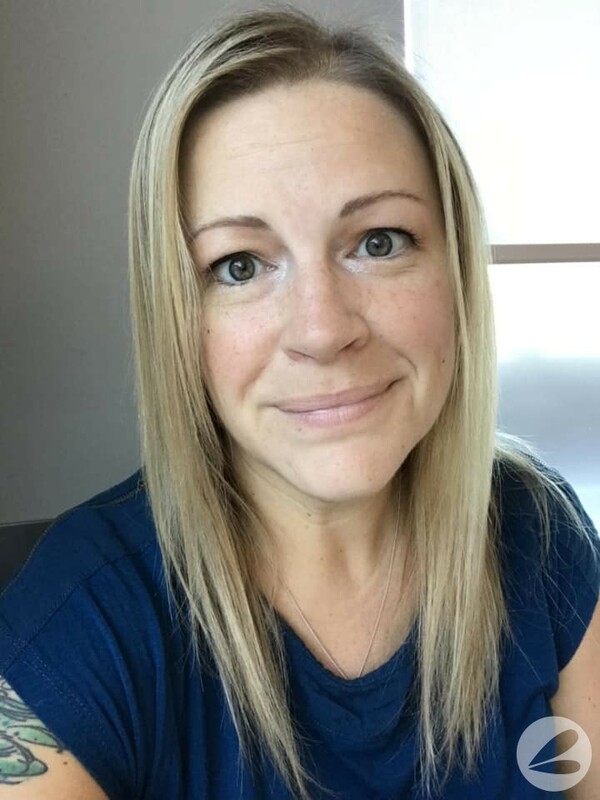 I wanted to create something that I felt was festive enough to serve with all my sweet treats but would be keto friendly. 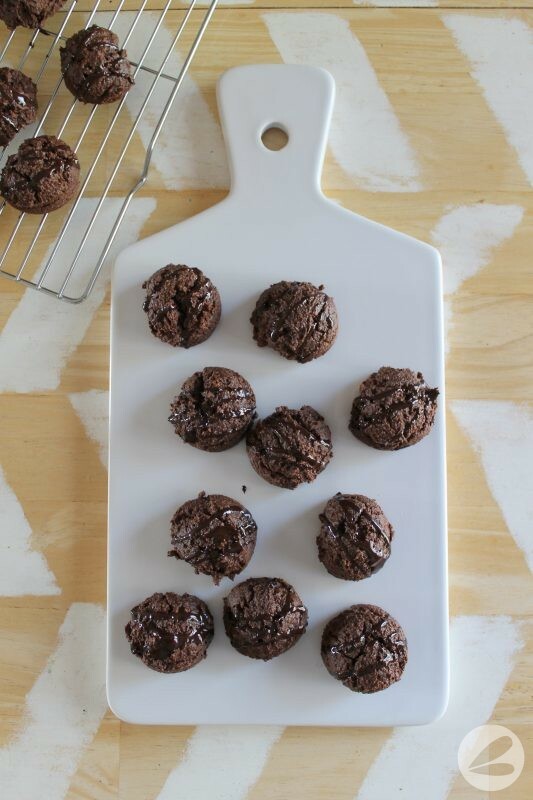 They taste a bit like a dark chocolate brownie with a hint of mint flavouring. I love the combination of soft, chewy texture and chocolately flavour. 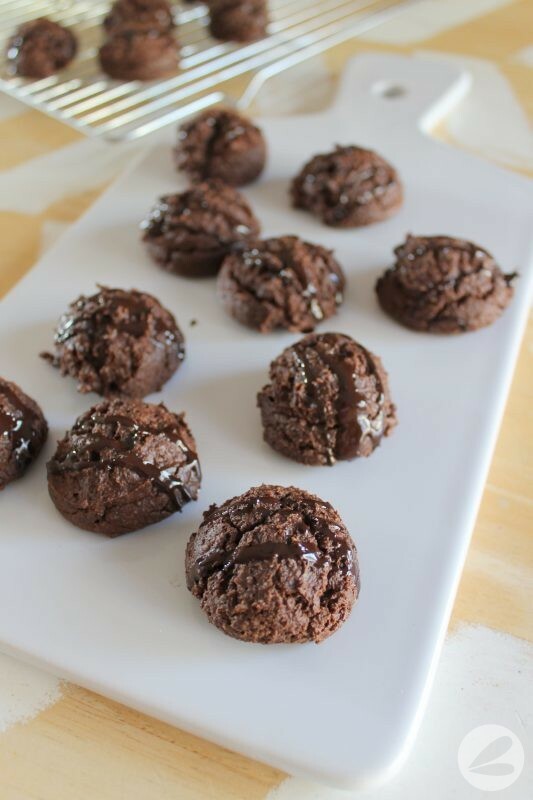 The mixture of mint and chocolate really gives these cookies a festive feel that is perfect for pairing with other holiday goodies. I wasn’t always a fan of dark chocolate but once I began to follow a ketogenic lifestyle I quickly became a convert. 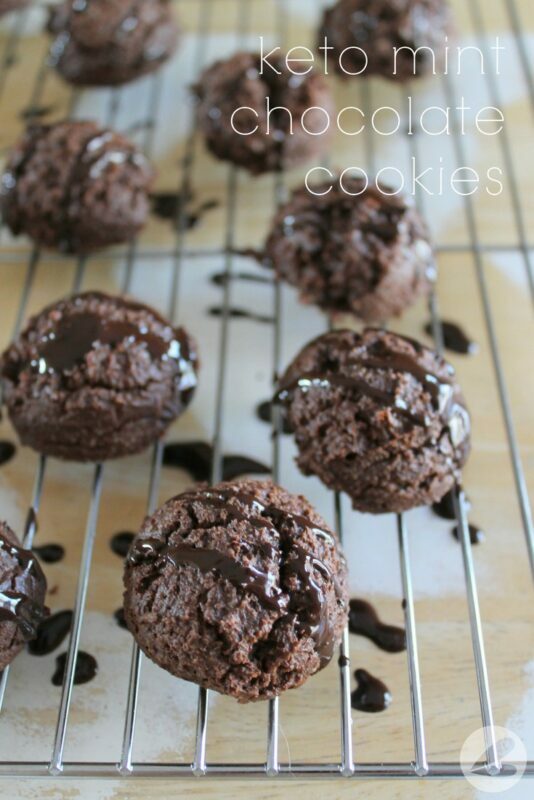 But if you don’t like dark chocolate, you probably wont like these cookies. They are definitely not as sweet as a traditional cookie and very dark chocolate tasting. 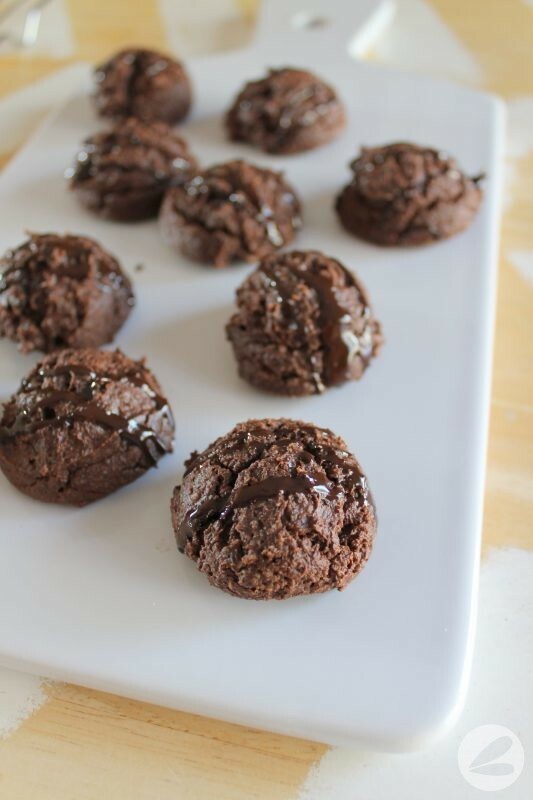 Melt dark chocolate in the microwave and drizzle over cookies. 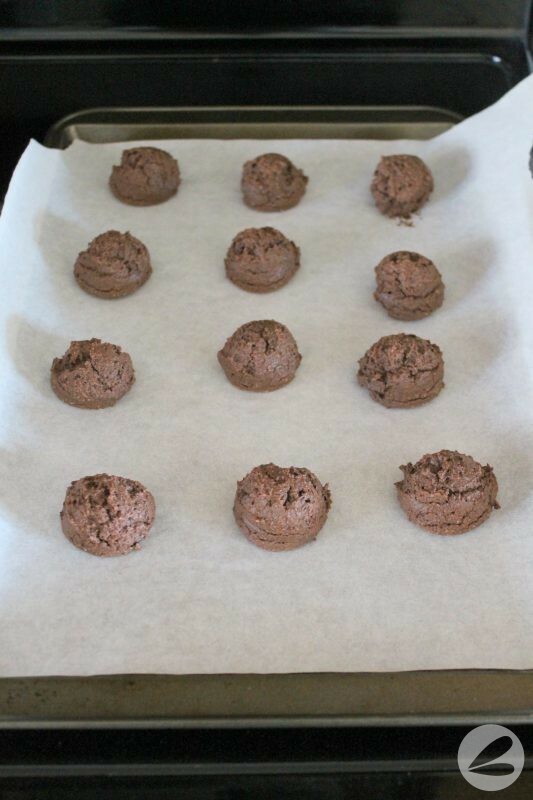 Rather than drizzling dark chocolate overtop of the cookies I now dip them into the chocolate. 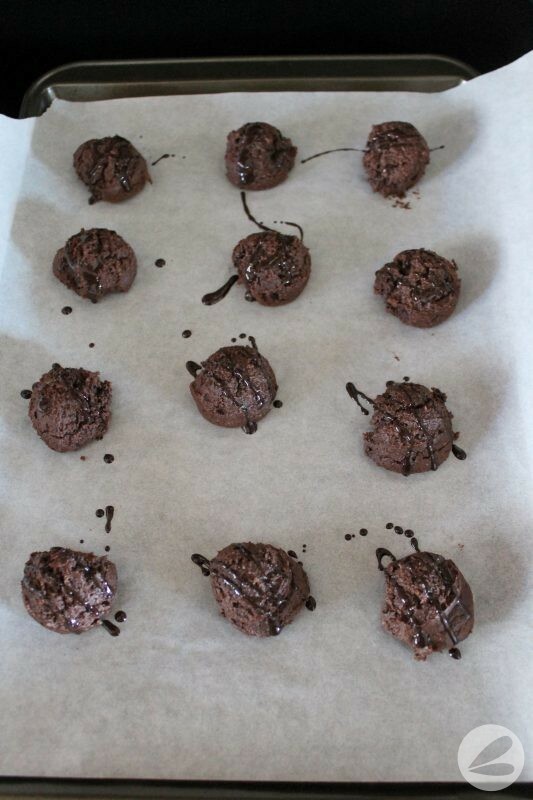 Very similarly to my Peppermint Dipped Chocolate Cookies. I use Swerve instead of Stevia. 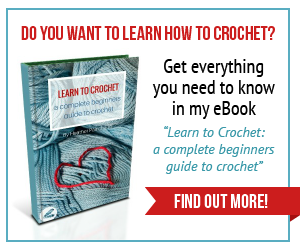 How much swerve would I use in this recipe?